Since 2008, roughly $1 out of every $10 new dollars borrowed by the U.S. government through the end of its 2014 fiscal year has gone to fund the Federal Direct Student Loan program, which lends the money borrowed by Uncle Sam to college students at over double the interest rate that the U.S. government is charged by its lenders. Federal borrowing for the sake of making student loans accounts for over $700 billion of the more than $7 trillion increase in the total public debt outstanding over that time. How much money do you think that the U.S. federal government is making from running that racket? Earlier this year, the Government Accountability Office (GAO) looked at the income that the U.S. Treasury was raking in, from its Direct Loans program for students, for the federal government’s 2007 through 2012 fiscal years, when it originated a reported $454 billion in student loans. The GAO found that the U.S. federal government netted a profit of $66 billion. We should note that well over 95 percent of this activity occurred after 2008, corresponding to President Obama’s tenure in office and the federal government’s effective takeover of the student loan industry from the private sector during that time. As I write this, we have more than $1.2 trillion of student loan debt. About 10 million federal students loans are taken out annually, and then there are the insanely dangerous private student loans on top of that staggering number. And private student loans aren’t the only problem. 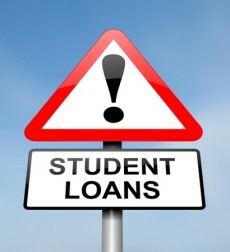 Do you know that from 2007 to 2012, the government made $66 billion in profit on federal student loans? We can all debate how our government should generate revenue to support federal spending programs, but doing it on the backs of young adults who need an education to compete in the increasingly competitive global workforce is just appalling. 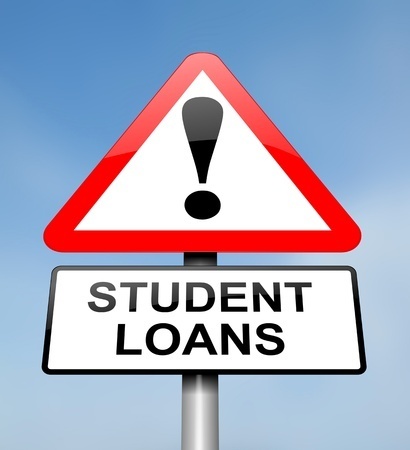 Orman doesn’t make the connection that borrowers who owe money to the federal government for student loans are even more disadvantaged than those who took out loans with private lenders, because the federal government is even less responsive. And because there is no limit on how long a debt owed to the federal government can be collected, it has even less incentive to work with borrowers.